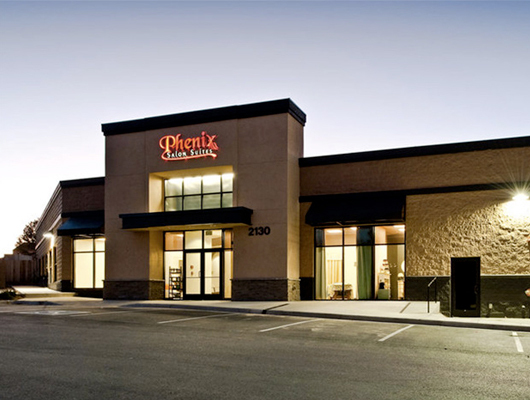 Call Us (505) 289-0425 and join the Phenix Family today! Conveniently located in Northeast Albuquerque, right off Interstate 25. Our beautiful location is easy to get to for virtually every part of ABQ!